As being one of the biggest capitals in Europe, and one of the most talked about cities on this blog, Berlin definitely doesn’t require an introduction. With a city that has a rich and inspiring history, you will always find something brilliant to look at in Berlin. Like any other big city (except maybe London), most mayor attractions in Berlin have an admission fee. This is especially true with the important museums. However, you will be also able to find certain sought out attractions in Berlin for free. 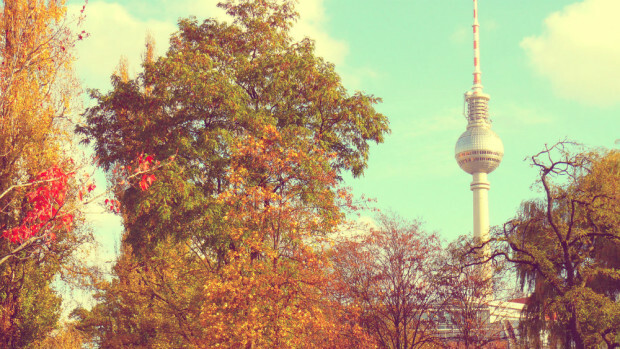 From markets, museums and music to parks Berlin has something for everyone and every budget. 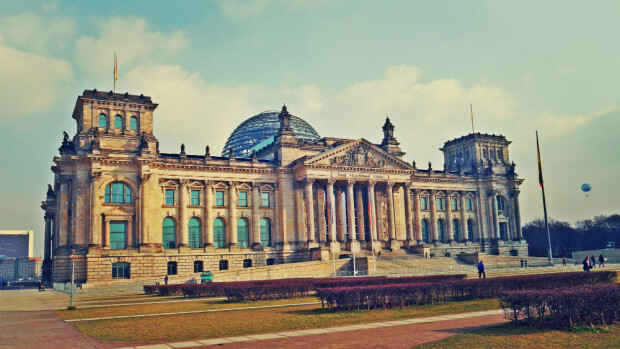 If you are interested in exploring historical buildings, then the Reichstag, which is actually properly called Bundestag, is a must see attraction. The 19th century Parliament building not only boasts grand architecture but is also a famous site where many historical events have taken place such as the 1933 incident that led to Hitler’s emergency powers. The reunification of Germany in 1990 also took place at the Reichstag building. 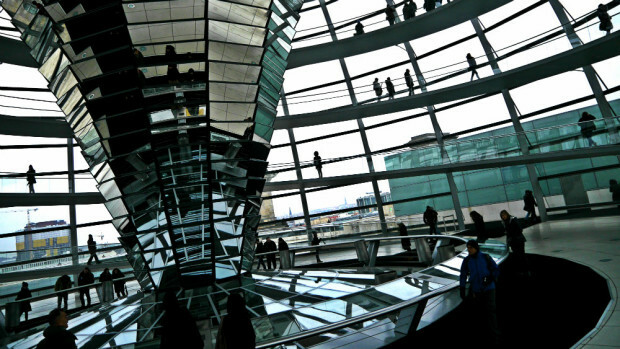 You can take a free lift ride to reach the Reichstag’s glass dome terrace where you can experience the beautiful views of Berlin for free! Although Berlin boasts some of the best Historical Museums in the world, namely the Altes Museum, the Neues Museum and the Pergamon Museum, these are only free on few occasions throughout the year. However, there are over ten wonderful museums which you can visit in Berlin for free. 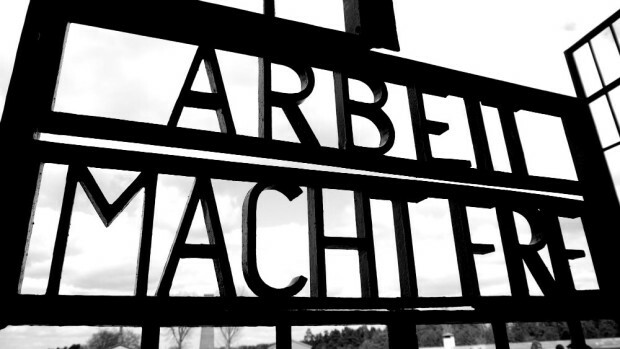 Some of the best and highly acclaimed museums include Museum Sachsenhausen, in neighboring Oranienburg, which is the site of the Nazi concentration camp in Berlin. 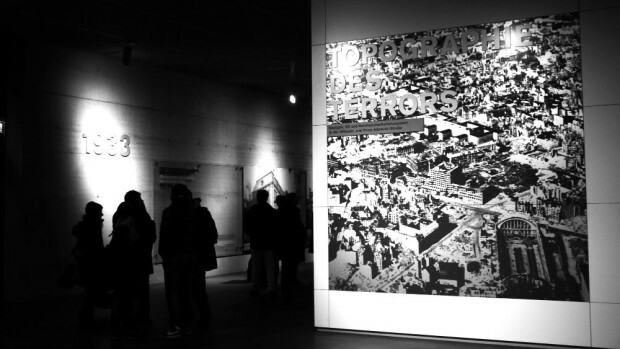 Also related to this dark period in German history, there’s the Topography of Terror Documentation Center, located on the site of buildings which during the Nazi regime from 1933 to 1945 were the headquarters of the Gestapo and the SS, it hosts an exhibition centered around the Nazi era. Probably one of the most popular museums amongst travelers is the Allied Museum on Clayallee that gives you a journey back in time to experience the Cold War period. If you are an art lover, then the Kunstraum Kreuzberg and the Museum of Oddities present magnificent pieces of contemporary art that come with a social and political twist. Probably the most iconic landmark of Berlin, the Brandenburg Gate was built in the 18th century as a symbol of peace but it was damaged during the Second World War and was left isolated by the Berlin Wall. However, with the fall of the Berlin Wall in 1989, this gate now symbolizes the re-unification of Germany. It is probably the most famous and single known landmark in Germany, and you can enjoy it in Berlin for free. 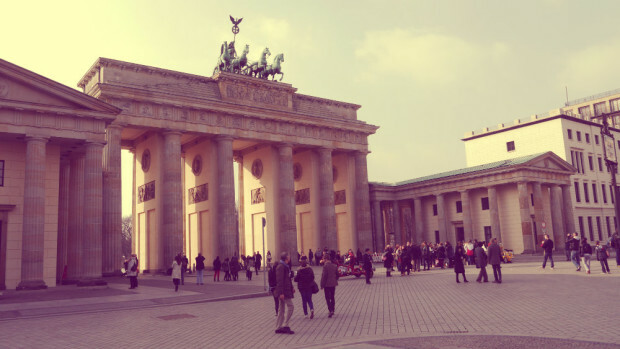 The huge gate is set in the heart of Berlin and is located close to Tiergarten and Reichstag. The Gate looks particularly stunning at night. 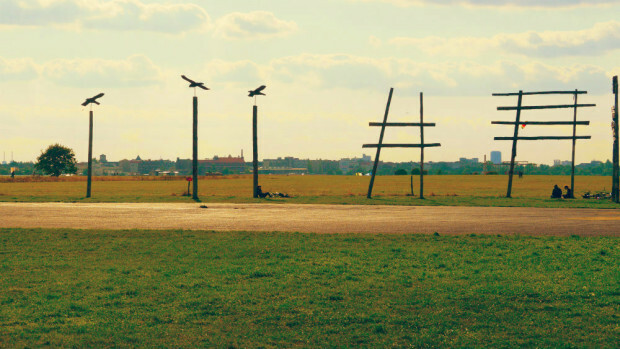 If you want to ramble in one of the largest and most interesting parks in Berlin for free then Tempelhofer Park should be on the top of your priority list. Here you can take relaxing walks in what used to be Berlin’s most iconic airport. This park is also good for kite flying and playing Frisbee and attracts many families in summer to plan a picnic. The opening and closing times for this park is from 6:00 am to 10:30 pm. If you have dreamed of doing a Karaoke in front of hundreds of people then at Mauerpark Karaoke you can have a chance to show your talent to the world! You can also visit the Mauerpark flea market once you are done with the singing. 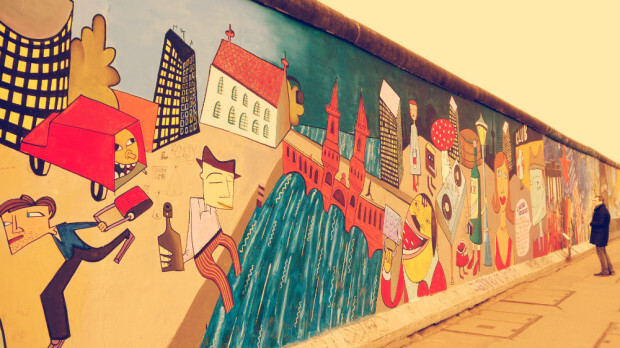 A trip to Berlin is not complete without paying a visit to the East Side Gallery, which is a preserved section of the famous Berlin Wall. The remnants are covered in an array of paintings that depict the culture, life and history of Germany. The Gallery serves as a symbol of freedom and is renowned for being the world’s largest open air gallery.